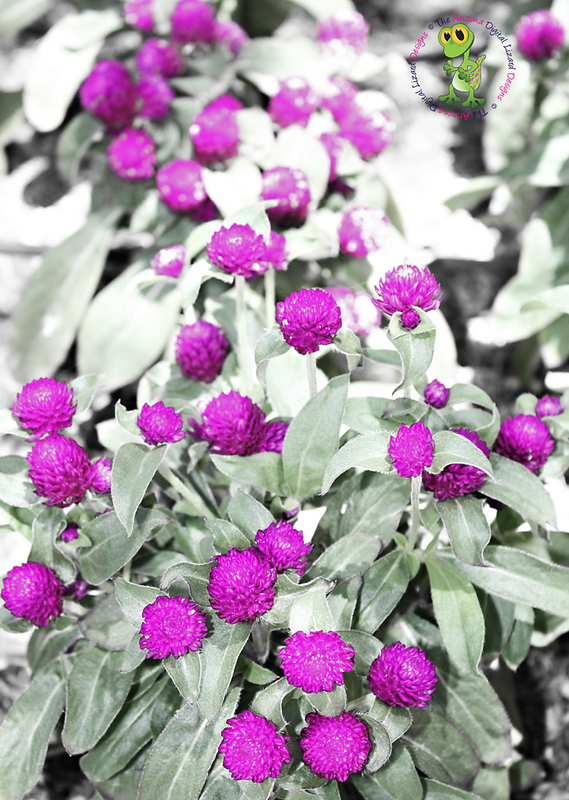 Flowers in the Student Union flower bed... processed with essence of purple and green over black and white. After living the first formative years of my life watching my mom and grandma craft, I found my niche at age 15 when I joined the Yearbook Staff at my high school. From there my world spiraled into waxed up page layouts, typesetting on a machine bigger than most bathrooms, and would segue into photography after the books were sent to the publisher each spring. Graphic Arts is what propelled me into college and led to working at several printing chains in the city then onto the U of A print shop. As one by one, the local print community closed I decided to venture out on my own and freelance. A few years back when I was in a lull my husband bought me a "fancy" digital camera, not a simple point and shoot. All those years of photography skills I learned with traditional SLRs came flooding back and I got more competent in digital photography. This eventually led to where I am today incorporating both design and photography into one: The Arizona Digital Lizard Designs. All Images Protected By United States Copyright Law •. Picture Window theme. Powered by Blogger.